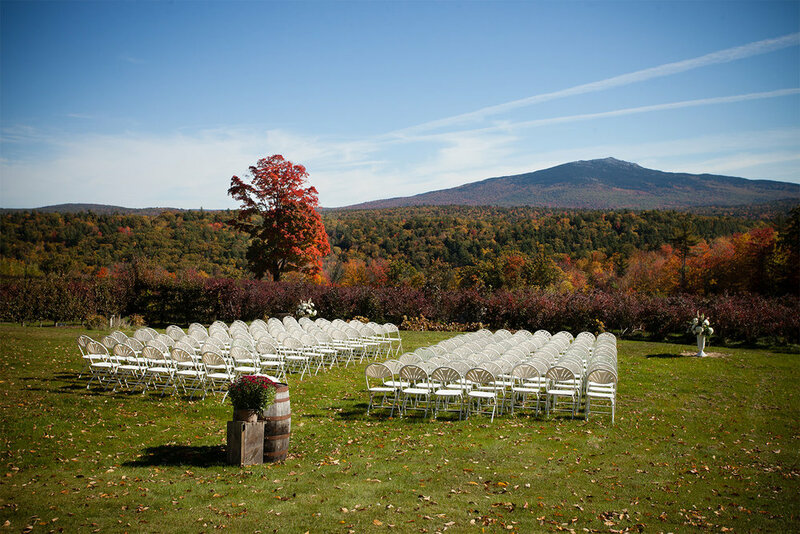 Are you looking for the perfect wedding venue in western Mass? There are so many amazing wedding venues in the Western Mass area that I’ve worked at and would love to share them with you. If you want to chat with me about any of these venues and I’d be happy to share my experience.Just send me a comment or email. In no particular order.They're all awesome.